Friendship is not a good reason to list your home with someone. Just as you would when hiring any other professional, you should evaluate an agent's credentials and experience. This is a business decision, and it isn't personal. Any real professional will understand and expect to compete for the listing, just as they would for any other property. Most importantly, if a problem develops while selling your home, do you want to risk damaging a treasured relationship with a friend or family member? It's been said throughout history: it is best not to mix business and personal. Some agents tell you what you want to hear. In the real estate profession, this is known as “buying a listing” and is employed by real estate agents who are more interested in themselves than they are in you. Though it works as a short-term strategy to obtain the listing, it is an extremely poor strategy when it comes to selling your home at the highest possible price. New listings get the most attention from other agents when they are loaded into the MLS as a “new listing". If priced properly, many agents will show it to their buyers. If you price it too high, no one will show the house and it will likely sit on the market for some time. When you finally drop your price to reflect the homes true market value, your house has lost the exposure of being a new listing, and buyers and other agents will begin to think you are growing desperate. You may find yourself accepting a price that is below what you could have obtained if the house had just been priced properly to begin with. You get what you pay for. Paying a cut-rate commission will usually get you little effort from your agent. Realize that agents and real estate companies put up their own funds to market and advertise your home. Marketing and advertising costs money, so the lower the commission, the less incentive for an agent to put up his own money to market your home. A “full service” agent earning a full commission will drop everything to handle any challenges or opportunities that come along – an agent earning a small commission does not have that same drive or incentive. Incentive is also important to the buyer’s agent. When your listing agent dropped his commission, did he also reduce the commission that will be paid to the buyers’ agent? If so, you won’t find as many agents willing to show your house – instead, they’ll show homes that offer a realistic commission to the buyer’s agent. Knowledge of the local market isn’t usually acquired by living in the immediate neighborhood. Your agent should have extensive knowledge of recent sales, schools, businesses, lifestyle, entertainment options and so on, but that is easily achieved through research. The neighborhood an agent lives in definitely shouldn’t be the primary reason for choosing an agent. The most important questions are: How many of their listings did not sell? How many were reduced over and over before they sold? How long were the houses on the market? How smoothly was the process handled? How accessible was the agent when there were questions or problems? Quantity is important, but only if all if the agent places as much emphasis on quality.. 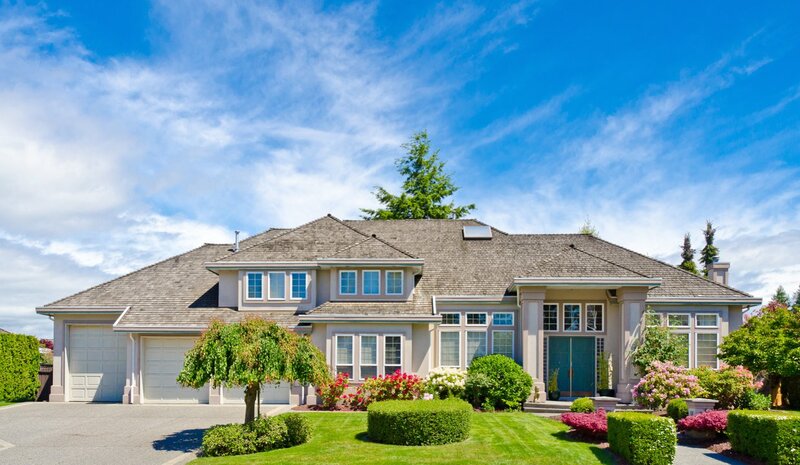 The best agent is one who will do the most effective job of marketing the property, negotiating the most favorable terms and conditions, and communicating regularly with the seller to make the process as smooth as possible.